For classic film fans, it’s welcome news after Turner Classic Movies’ platform FilmStruck, owned by WarnerMedia, folded in November of 2018 and left subscribers with no on-demand service left to scratch that classic film itch. 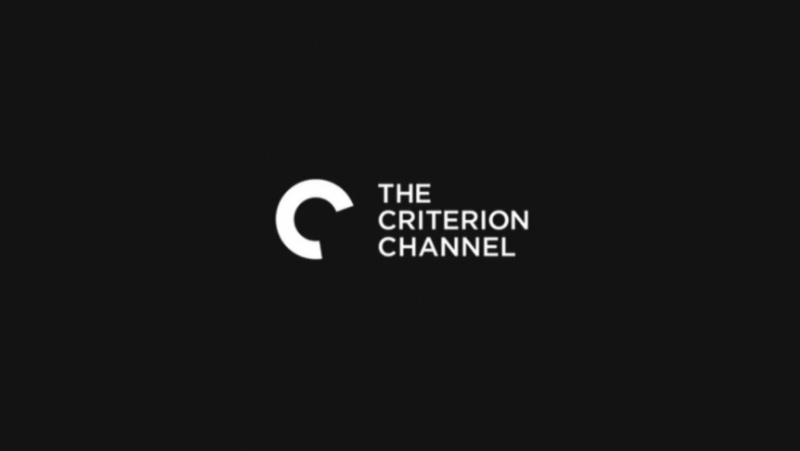 Criterion Channel is available on most major platforms now for $10.99 a month and $99.99 a year. 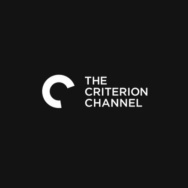 Like many other major streaming platforms including Spotify and Netflix, a big focus of the channel will be curation of films by the Criterion Collection staff and others. What other content could potentially come to Criterion Channel in the future? How will the platform’s economic model keep it financially viable? 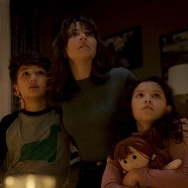 And what plans, if any, are there to expand the customer base and draw new, younger fans who aren’t necessarily classic film fans to the platform? 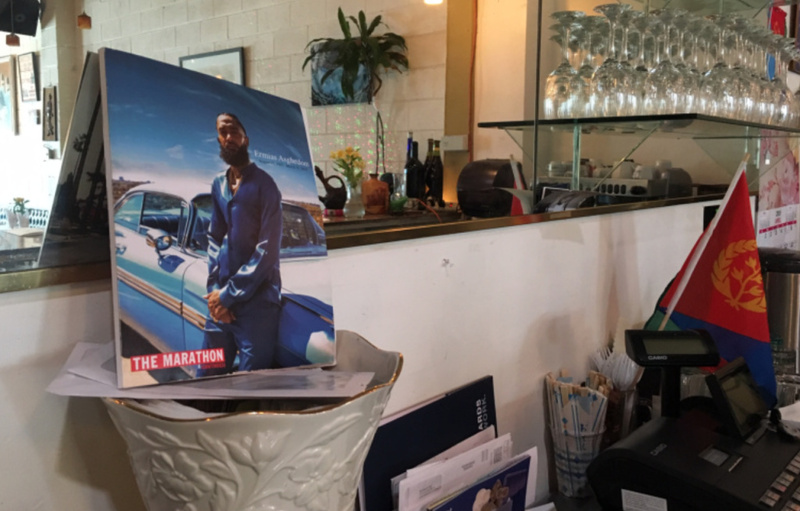 Today on FilmWeek, Larry Mantle and the critics will tackle some of these questions with Criterion Collection President Peter Becker.